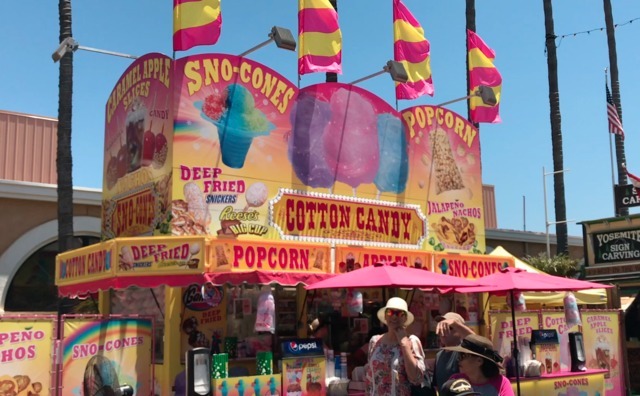 Poll: What's your favorite San Diego County Fair food? SAN DIEGO (KGTV) - We know, but the answer "I don't have one" isn't going to cut it here. 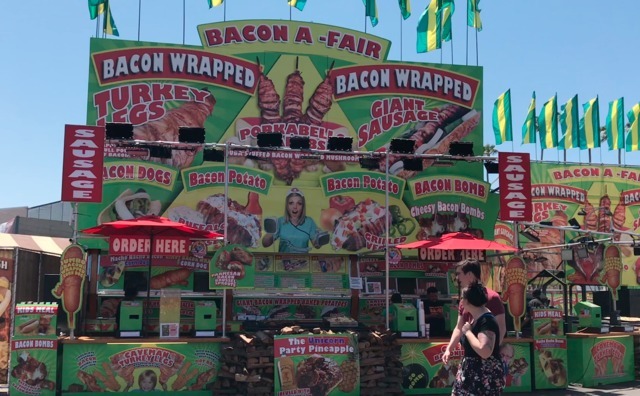 The San Diego County Fair offers too many culinary options to count. 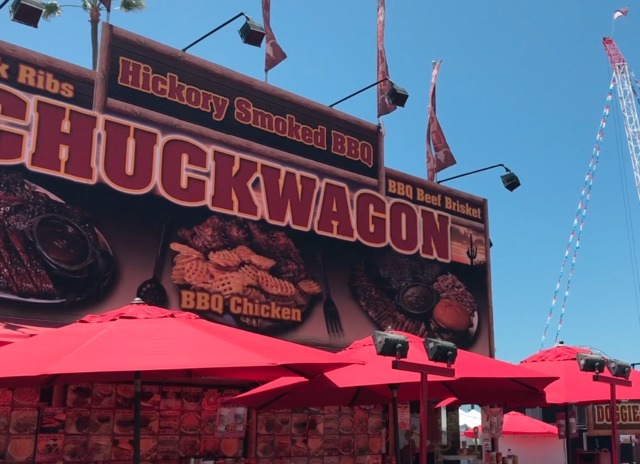 From the healthy to the guilty pleasures, food for every type of hunger is available in Del Mar during the fair. 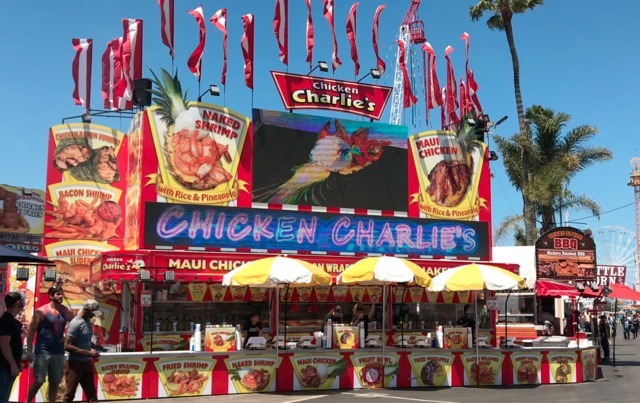 So, we want to know, what's your favorite food at the San Diego County Fair? 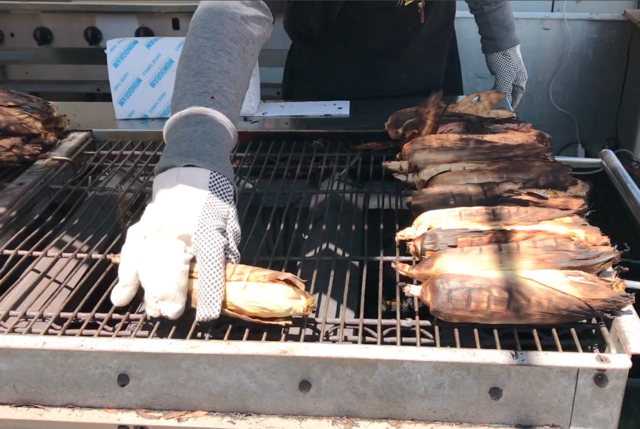 Is it the traditional barbecue dishes or turkey legs? Maybe Chicken Charlie's is all you need. Is your sweet tooth the only thing you feed? Or perhaps you play it healthy and stick to vegetables, salads, and fruit. Just maybe, you're adventurous enough to chow down on bugs. 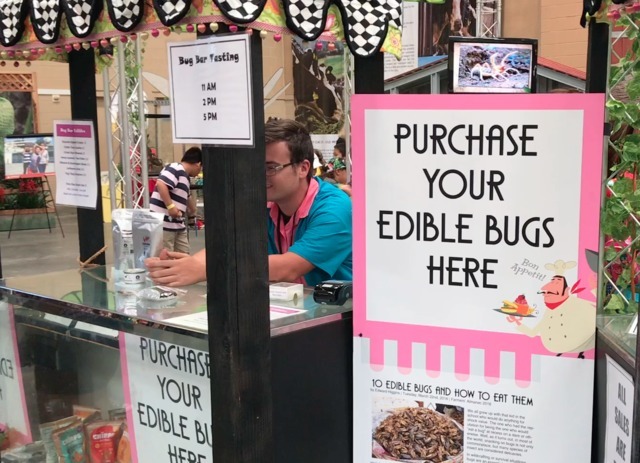 Yup, edible creations involving bugs. Whichever your choice, let us know in our 10News poll!